The Superhero program was developed by MakingFriends®.com. Our girl-led downloads and products are a fun way to prepare for your International event while saving time for leaders. 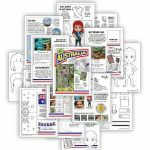 This fifteen-page download is packed with 13 different activities to teach your girls all about Australia. Pick the ones that are right for your group or do them all! 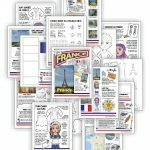 This fifteen-page download is packed with 13 different activities to teach your girls all about France. Pick the ones that are right for your group or do them all! 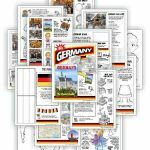 This fifteen-page download is packed with 13 different activities to teach your girls all about Germany. Pick the ones that are right for your group or do them all! 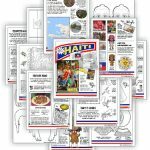 This fifteen-page download is packed with 13 different activities to teach your girls all about Haiti. Pick the ones that are right for your group or do them all! 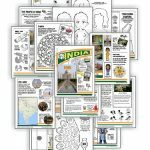 This fifteen-page download is packed with 13 different activities to teach your girls all about India. Pick the ones that are right for your group or do them all! 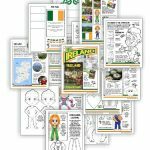 This fifteen-page download is packed with 13 different activities to teach your girls all about Ireland. Pick the ones that are right for your group or do them all! 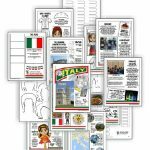 This fifteen-page download is packed with 13 different activities to teach your girls all about Italy. Pick the ones that are right for your group or do them all! 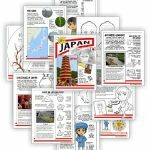 This fifteen-page download is packed with 13 different activities to teach your girls all about Japan. Pick the ones that are right for your group or do them all! 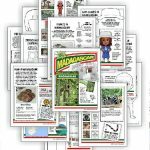 This fifteen-page download is packed with 13 different activities to teach your girls all about Madagascar. Pick the ones that are right for your group or do them all! The Superhero program was developed by MakingFriends®.com. Our girl-led downloads and products are a fun way to prepare for Girl Scout World Thinking Day while saving time for leaders. 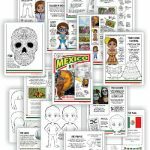 This fifteen-page download is packed with 13 different activities to teach your girls all about Mexico. Pick the ones that are right for your group or do them all!